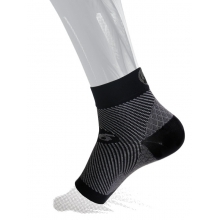 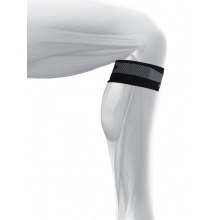 The FS6+ Performance Compression Leg Sleeve relieves Plantar Fasciitis, Shin Splints, Leg Cramping and Achilles Tendonitis with one light, comfortable foot+calf compression leg sleeve. 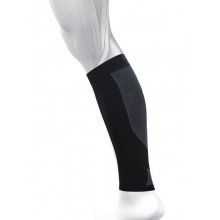 Comes with two (2) compression leg sleeves per package. 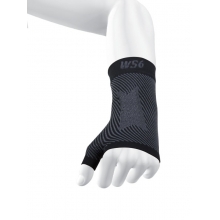 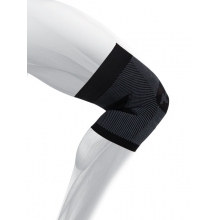 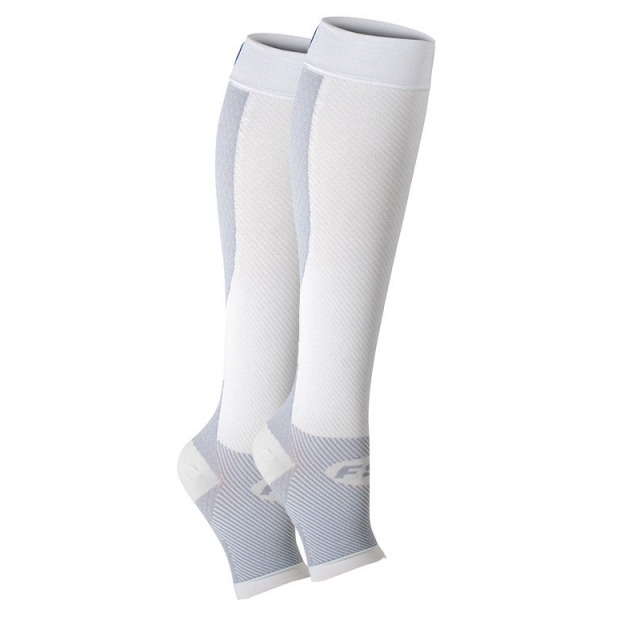 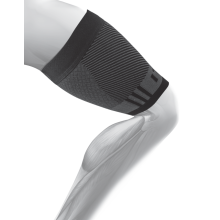 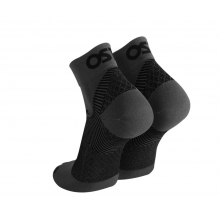 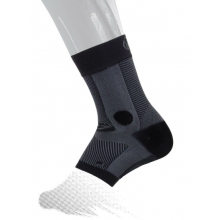 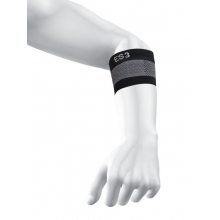 There are no reviews yet for Os1st: FS6+ Performance Foot + Calf Sleeve (Pair) .